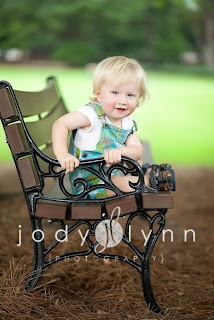 One of my friends Andrea's son, Finn, is in the running to win a child/baby photography contest. The polls are open and its is easy to vote! Go to the site and cast your vote for Finn! The contest opened on Friday, July 10th at 12 noon EST and will run till end of Monday, July 13th at midnight. You can see all of Andrea's reasons why to vote here. I think Finn is pretty cute myself and all you need to do is click, so for 30 seconds of our time, why not? Ryan, you truly are the best! Thank you again :) And when your little one is in a contest I will do exactly the same!